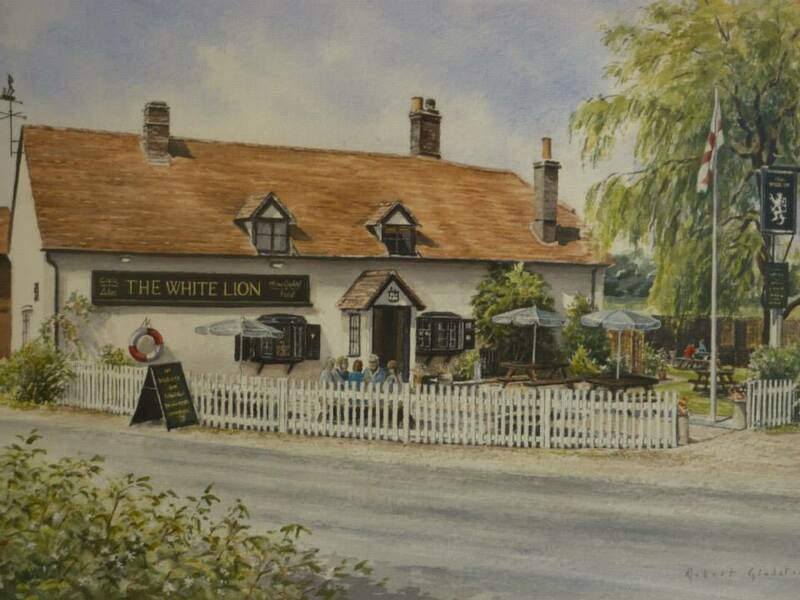 We were all extremely pleased yesterday to hear that planning and listed building consent has been granted by Chiltern District Council for The White Lion public house in St Leonards, which is Grade II Listed. This extension and renovation project will see the historic building rejuvenated and the pub re-open for business – hopefully by 2019. Our design details a replacement rear extension to allow the bar and trading area to be extended and refurbished, and a number of repairs to the fabric of the building to safeguard it for the future. Care was taken to retain the original charm of the building, whilst addressing some significant building condition issues. The pub has been closed for business for some years now, and since a new owner took it on we have assisted them with securing consent – which can be a painstaking process with a listed building. 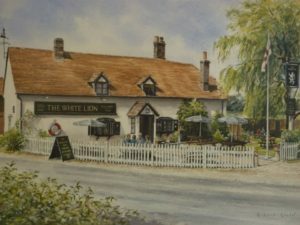 Strong support for the application was also given by the local Save the White Lion campaign group and the Mid-Chilterns branch of CAMRA. This entry was posted in Chiltern District Council, design, development, extension, Listed building consent, planning permission, pub, public house, refurbishment, renovation, The Chilterns on August 7, 2018 by admin.